Construct foundation walls, retaining walls, manholes or sewers! 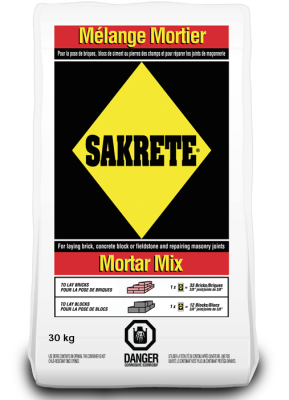 Use this pre-blended, Type S Mortar designed for laying concrete blocks, hard brick or stone. For load-bearing walls requiring high compressive strength. 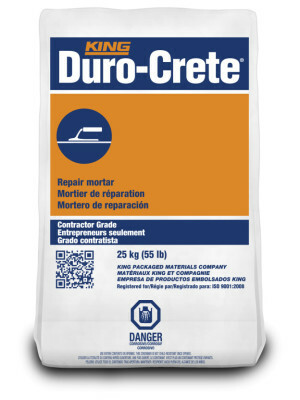 Pour a concrete slab or set a post in your own backyard! 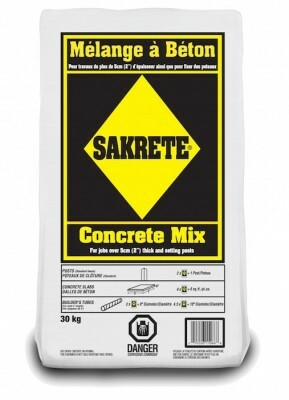 Use Sakrete Concrete Mix, a high quality mix that provides strength and durability for new construction or repairs to existing concrete. 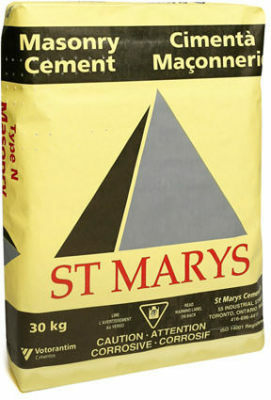 Where a higher compressive strength is required, such as for parging, foundation walls and walls designed with reinforcement, a stronger more durable cement such as Type S Masonry Cement is recommended. 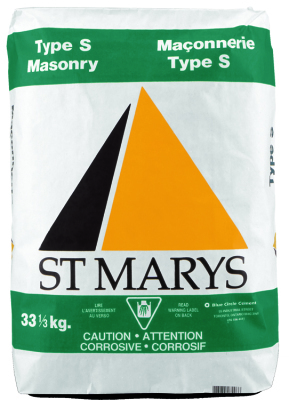 Moderate strength Type N is acceptable for general use such as exposed non load-bearing masonry walls, above grade plain masonry and for tuck-pointing.